In June 2012, Premier Modular Limited was involved in one of their biggest multi-million pound projects to date - the London Olympic Games. 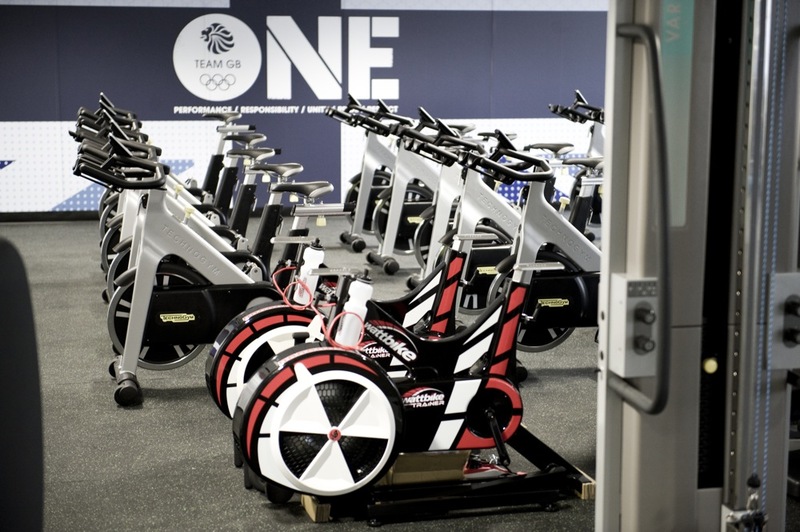 As part of the historical, worldwide summer event, Premier was chosen to provide a medical centre and gym for Team GB along with a 10,000m² media centre. 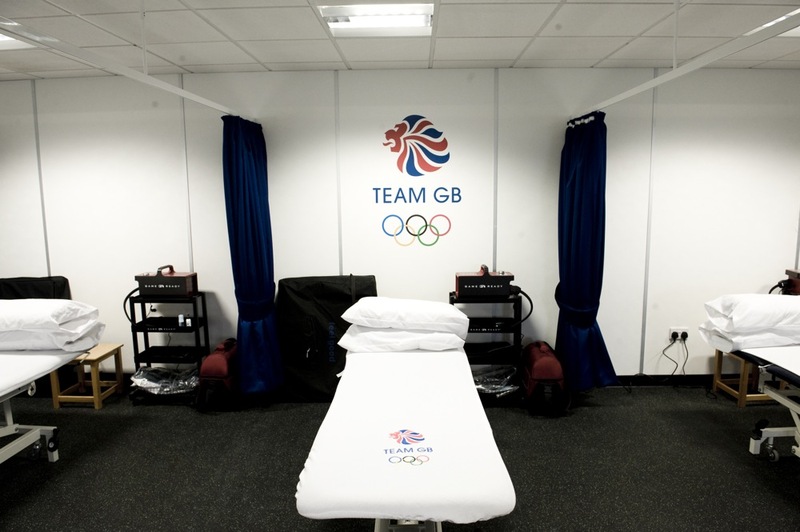 The main purpose of the medical centre and gym was to provide consultation rooms, physiotherapy suites, recovery and preparation rooms, saunas and ice machines for the athletes. The timber-clad building was located only 25 yards from the foot of the Team GB Accommodation Block and soon became the envy of all other nations, as it was the first Olympic Games that provided such facilities for the hosting country. It helped contribute to the biggest success story in British Sporting history - 29 gold, 17 silver and 19 bronze medals in the Olympic games. Premier were very proud to be involved with the delivery of the GB Medical Centre and the standard of the work produced received amazing feedback.